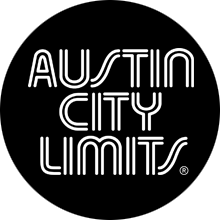 Austin City Limits is the longest-running music series on American television. As if that isn’t enough, the brand is one of the most prominent in music. Hosting a yearly music festival that features the likes of Sir Paul McCartney, Metallica, Childish Gambino, and numerous other industry stars. Yes, that’s just this year’s lineup. Not to mention the numerous concerts hosted at the brand’s Moody Theater. Yet, despite being intertwined with nearly everything that defines today’s music scene, until now, the iconic brand hasn’t had a radio station on its set list. That changed recently. 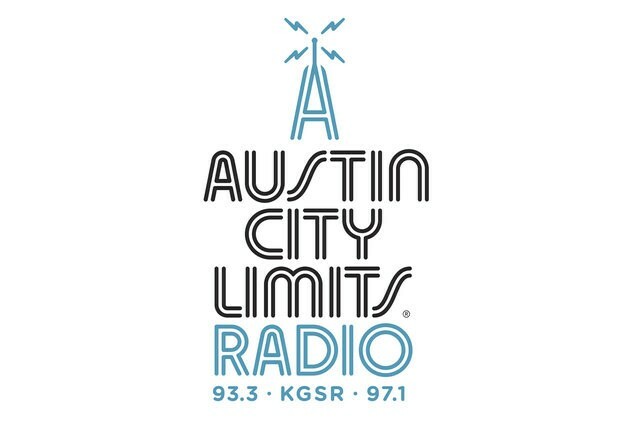 Emmis owned KGSR is now known as Austin City Limits Radio. 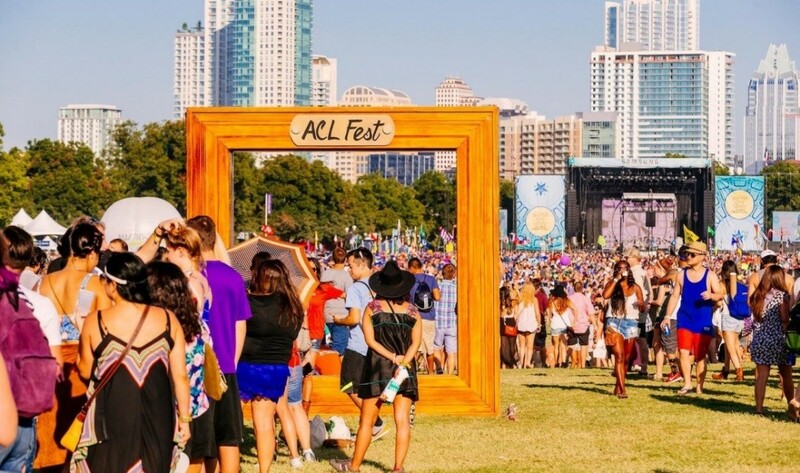 Austin City Limits expanded first from the popular TV show to include a music festival. 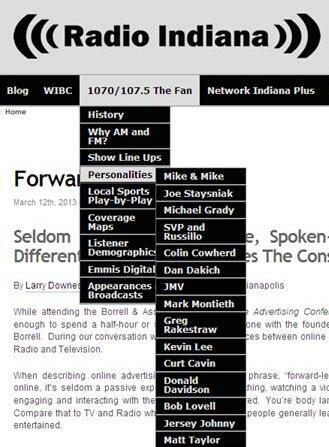 The move is one that few in terrestrial radio have experienced. For years, satellite radio has catered the interests of niche consumers. Stations like Willie’s Roadhouse or No Shoes Radio seek to hook a special kind of listener with a strong affinity to a particular artist. However, KGSR’s new brand is less about appealing to a niche listener. Austin City Limits features a variety of artists not confined to a specific genre or audience type. 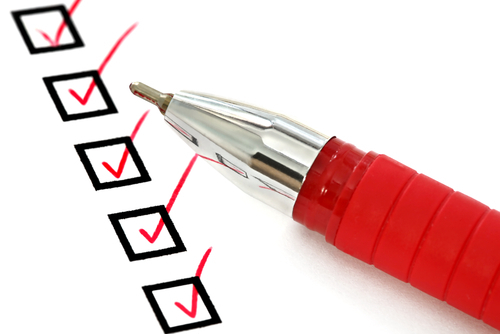 It’s a brand with national recognition that includes a number of artists. For now, the partnership can only be heard over the air in Austin, but the possibility is there for the nation to hear. The muli-year agreement between Austin City Limits and Emmis’ KGSR officially took place in September. 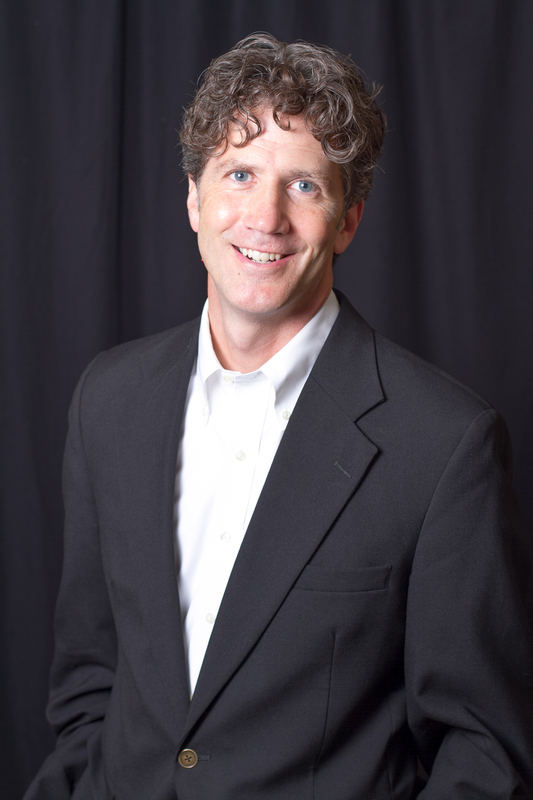 Austin listeners can hear the station on 93.3 FM.